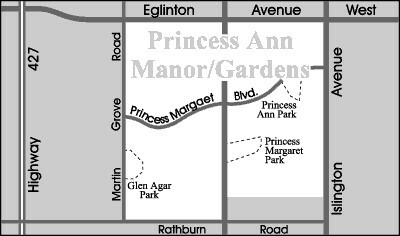 Princess Anne Manor and Princess Gardens are known as two separate communities to the residents, are viewed as one neighbourhood. 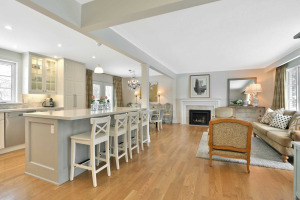 This quiet, family oriented community is the prime example if suburban living. 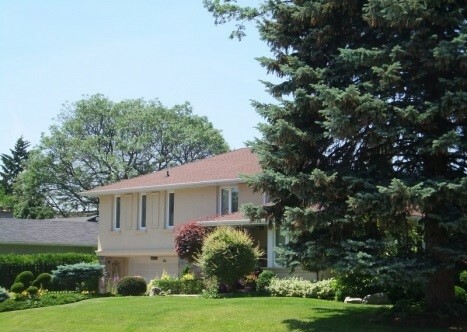 The neighbourhood is a wide open space filled with tall stands of mature trees, spacious houses, excellent schools, an abundance of parks, nearby golf courses and several local plazas. Oiginally named after The Princess Anne and The Princess Margaret, members of the British Royal family, theses were the last subdivisions to be developed by Home Smith and Company. 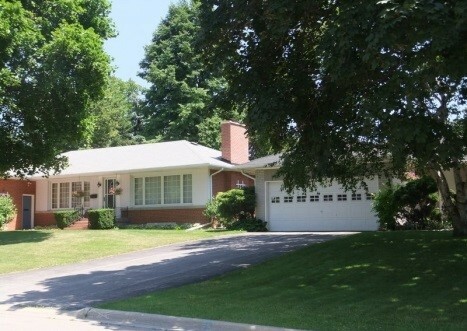 This post war developed residential area, proved to be very popular with families seeking an ideal suburban lifestyle and by the early 1960's this neighbourhood was completely developed. Princess Anne Manor and Gardens was largely built along an extension of the street The Kingsway, the area however developed in a radically different manner than the neighbourhood to the south after it was cut of with a highway-style interchange . To this date, many residential streets in Princess Gardens carry "royal" names. 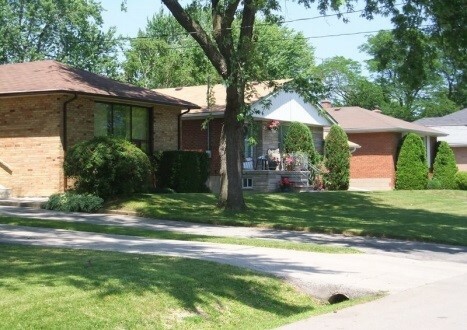 The mix of houses in this neighbourhood includes, ranch-style bungalows, 1.5 storey houses, split level homes, contemporary style bungalows and Georgian revival family homes, most that were built between 1955 and 1965. 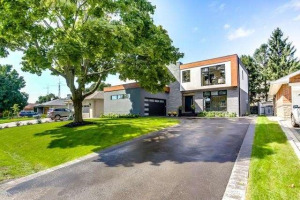 The homes in this neighbourhood are recognized for all being detached single family homes with exceptionally large lots, with many streets offering 80 and 90 foot frontages. Local bus services connect residents of Princess Anne Manor and Gardens to the Go Transit Station, and both main subway lines, while motorist are approximately 25 minutes from downtown Toronto and only a few minute drive from Highway 401 on ramps. The Lloyd Manor Plaza located at Lloyd Manor Road and Eglinton Avenue features a 24 hour Metro grocery store, CIBC bank, Shoppers Drug Mart, an optical store, a dry cleaner, a photo finishing shop, a variety store, and a wine shop. There are also many medical offices at this plaza. Residents of this neighbourhood also shop at the nearby Thorncrest Plaza on Islington Avenue at Rathburn Road and the Humbertown Shopping Centre on The Kingsway. The main recreational facility in this neighbourhood is the John G. Althouse Community School located at 130 Lloyd Manor Road. 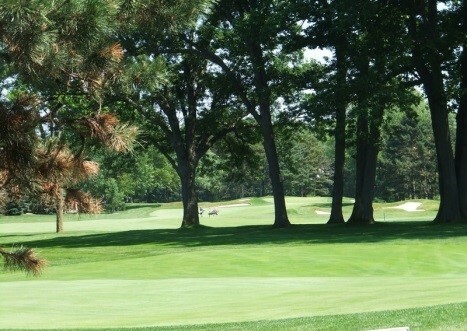 This community school offers a variety of sports, music and arts programs for children and adults. They also host a Spring Flea Market and a summer camp. Tennis courts, sports fields and baseball diamonds are available for public use at the John G. Althouse School and Princess Anne Park. Lloyd Manor Park is a wide open green space that has been the site of many exciting touch football games over the years.